En español | It's full of iron and zinc, two nutrients that help protect against infection by bacteria, viruses and parasites, according to Joan Salge Blake, R.D., clinical associate professor of nutrition at Boston University. 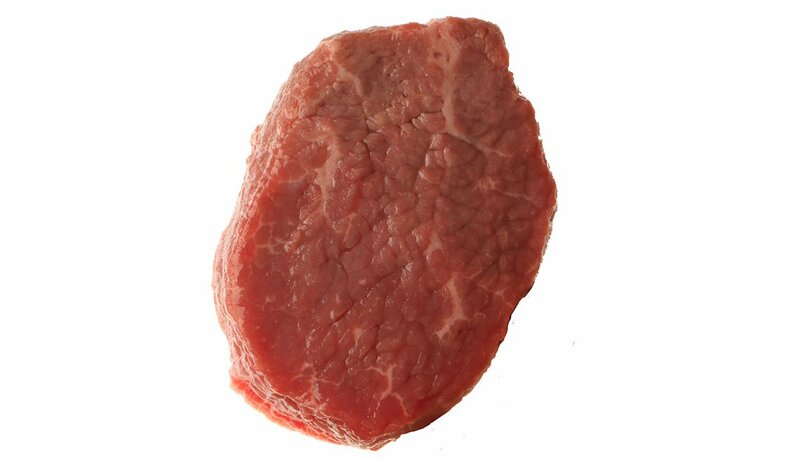 Plus, beef is an excellent source of the antioxidant selenium (antioxidants defend and repair immune cells). Choose lean beef, and limit portions to 3 ounces. 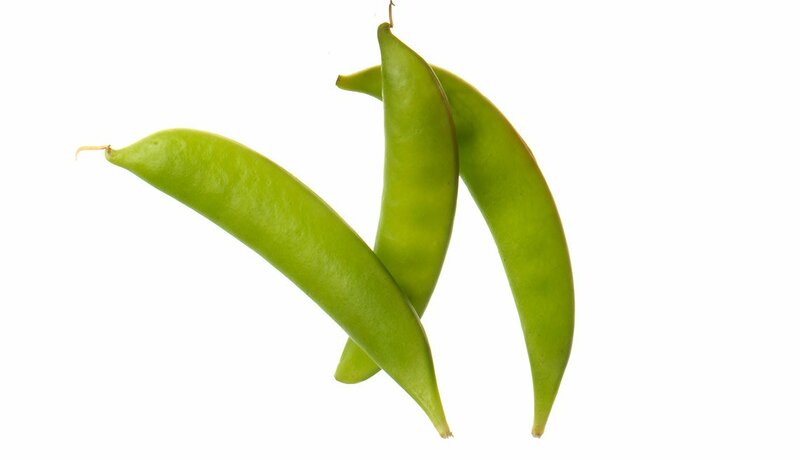 Like beef, beans and peas are good sources of immune-boosting iron and zinc, but they're also loaded with vitamin B6, which helps create infection-fighting white blood cells called lymphocytes. You can double the amount of iron you absorb from legumes by combining them with as little as 25 mg of vitamin C — the amount in 1/4 cup of broccoli, says Salge Blake. 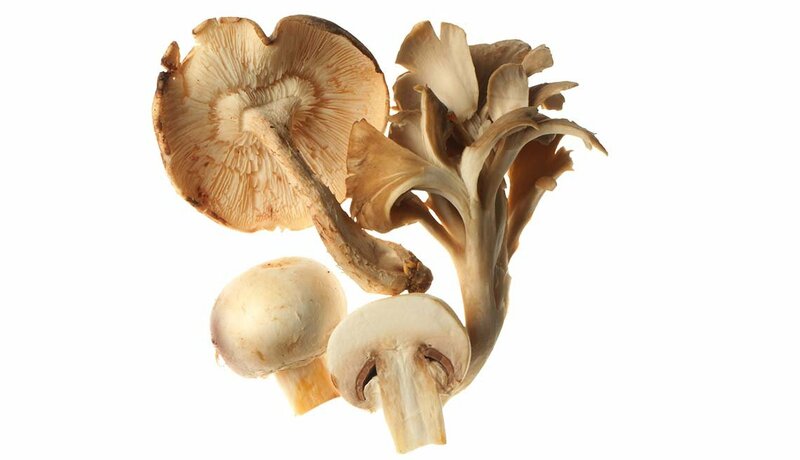 Asian mushrooms — including shiitake and oyster mushrooms — contain beta-glucans, carbohydrates that can spur production of virus-attacking white blood cells, a study in the European Journal of Applied Physiology found. White button mushrooms are rich sources of selenium and riboflavin (vitamin B2), which help ward off bacterial infections. This seasonal favorite is full of beta-carotene, which your body converts into vitamin A — and that helps create white blood cells to fight infection. Animal studies suggest vitamin A may also enhance your body's response to the flu vaccine. 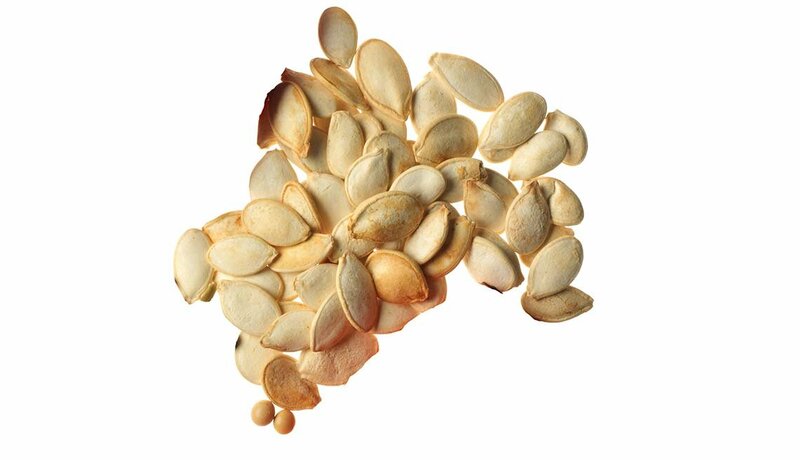 Both pumpkin pulp and seeds protect against infection. It's a fine source of vitamin D, which your immune system needs to kill harmful bacteria and viruses, says John S. Adams, M.D., professor at the David Geffen School of Medicine at the University of California, Los Angeles. 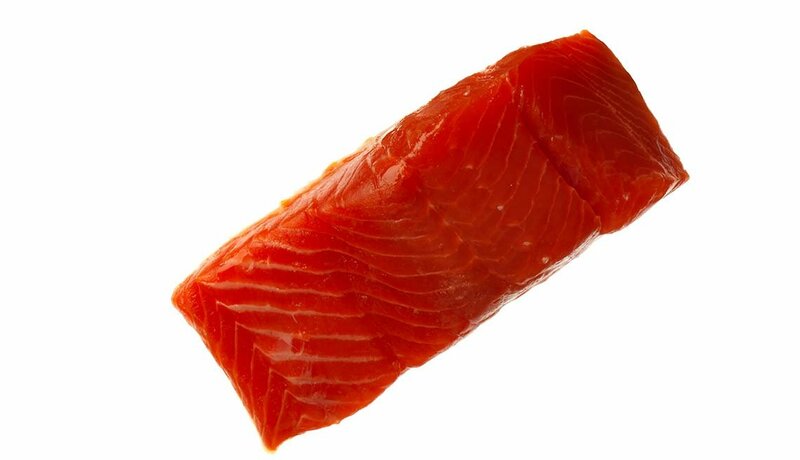 Eat fish at least twice a week.